Truly symbiotic rap duos are few and far between, but when two contrasting personalities click, it really delivers. We can talk about the greats, like OutKast, Clipse, and Mobb Deep, as well as contemporaries like Run The Jewels and The Underachievers. 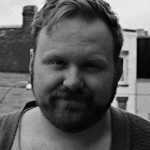 Who comes to mind when you think locally, in terms of Toronto twosomes? Dream Warriors? Ghetto Concept? Has it really been that long since we’ve seen a duo dominate the dot? Let’s talk about Toronto&apos;s own OSIYM. Nova and Charlie Black came up as solo artists in their own right, but found creative chemistry on their first collaborative EP Drunk Words x Sober Thoughts in 2014. Building on that bond, “Go Down” is a party starter that sees Nova and Charlie Black trading off bars on some The Road Warriors type synergy. Caution: in two minutes flat, it’ll take you from low-key to beast mode whether you’re in the club, or on the bus with your headphones in. "People tell us that our energy turns the party way, way up,” OSIYM told Complex via email. “We wanted to give y&apos;all an anthem to bring that same energy to the dance floor, and get the ladies moving. No posing up on the wall when this joint comes on. It&apos;s about to go down." From rap duos, to sneakers, to face-painted professional wrestlers, good things really do come in pairs. 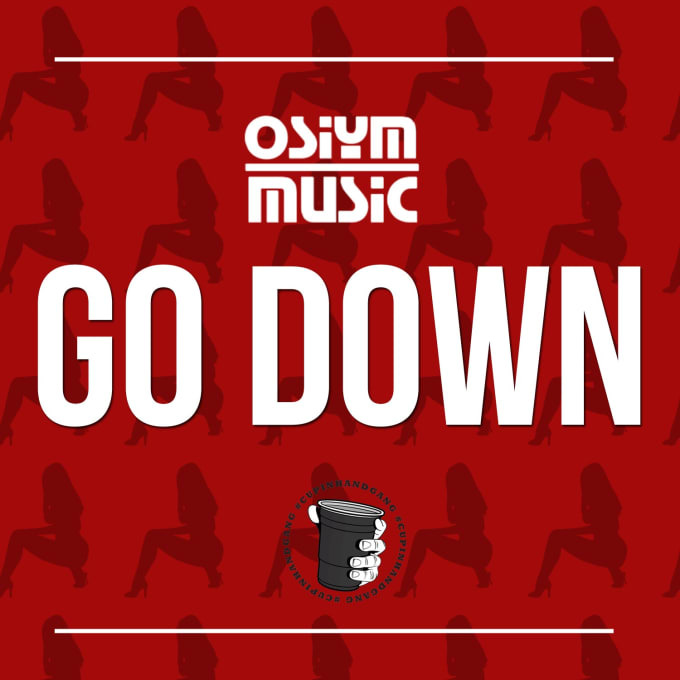 Listen to “Go Down” by OSIYM below.